We recently met with a young man, who sustained serious injuries on the job in Massachusetts. While he was concerned with making sure he was receiving the workers’ compensation benefits he deserves, he didn’t realize he also had a potential third party personal injury claim. These two types of legal claims can sometimes arise from the same accident. Here is a brief overview of workers’ compensation and a third party negligence lawsuit as well as some major differences between the two. In Massachusetts the Workers’ Compensation Act requires employers to purchase and carry workers compensation insurance coverage for their employees. This will ensure workers are covered by insurance that affords certain benefits to injured employees if they are hurt on the job. The two main benefits for employees injured in a workplace accident are: disability benefits and medical benefits. Disability benefits are available to injured workers, if their injuries render them unable to work. The disability benefits act as a wage replacement since they cannot work to earn wages. Medical benefits are also available from workers compensation insurance to cover all reasonable and related medical bills and costs for treatment of an employee’s injuries. The amount of disability benefits, however, are limited to a certain percentage of the injured worker’s average weekly wage and an injured worker can only receive the disability benefits for a certain period of time. Generally, an injured worker in Massachusetts is precluded by law from suing their employer for injuries suffered in a workplace accident. Massachusetts General Law, Chapter 152, Section 15, however, allows an injured employee to file a personal injury claim or lawsuit against a third party (someone other than the employer), who was responsible for causing the workplace accident and employee’s injuries. The Massachusetts Workers’ Compensation Act follows a “no-fault” system. This means benefits are available to injured workers from workers’ compensation regardless of whose fault the accident was. 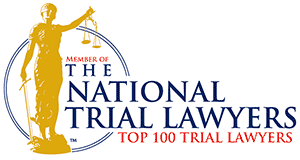 An injury on the job caused by a third party follows the general rules of negligence. The injured worker must establish or prove by a perponderance of the evidence that the third party was negligent or careless and that said negligence caused the employee's injuries. 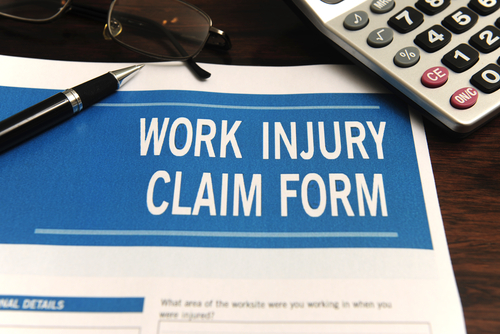 Workers’ compensation benefits are available to injured workers, who are unable to work. The disability benefits only afford the injured employee a percentage of their average weekly wage. In a third party negligence lawsuit, if an injured employee is successful, he or she is entitled to 100% of their lost wages and 100% of their medical bills (even if workers’ comp paid them). Injured employees may seek and recover money damages for their pain and suffering from the negligent third party. Injured workers are entitled to benefits for scars, but only for scars on the hands, neck or face. Also, the current law imposes a cap of $15,000 on benefits for scars. In a third party negligence lawsuit an injured worker may seek and recover financial compensation for scars anywhere on the body that was caused by the third party. There is no cap on any financial award for scarring. An employer’s workers’ compensation insurance carrier cannot place a lien on or seek reimbursement from the employee’s workers’ comp lump sum settlement for the benefits paid to the injured employee. Massachusetts General Law, Chapter 152, Section 15 authorizes the workers’ comp insurance company to place a lien on the third party negligence claim or lawsuit to seek reimbursement for any benefits paid to the injured worker. As you can see, a third party personal injury claim has the possibility of obtaining a much larger financial recovery for the injured worker than a standard workers’ compensation claim. For this reason, anyone injured on the job should have an experienced personal injury lawyer or firm review and evaluate the work accident and injuries to determine if there is a possible third party action. 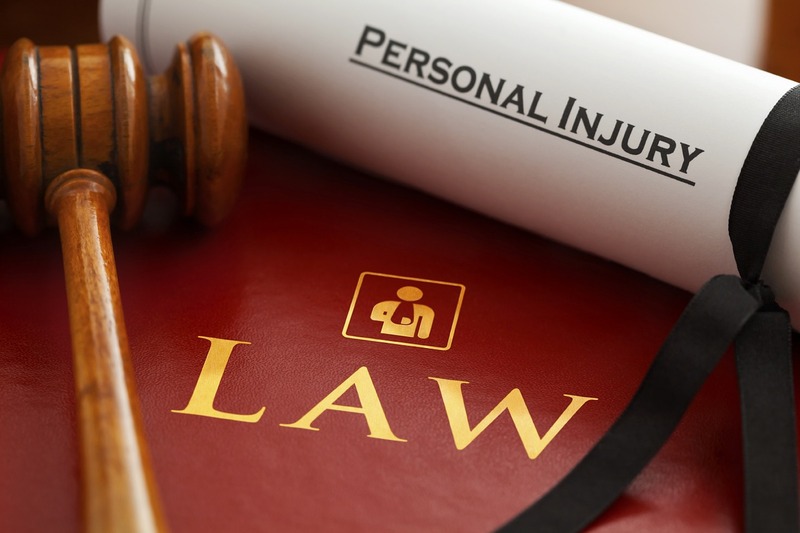 If you have been injured on the job and think the accident and injuries were caused by a third party, you may have a third party personal injury claim. If so, you should consult with an experienced injury attorney. Mahaney & Pappas, LLP has represented numerous employees hurt on the job get the compensation they deserve from both workers compensation and from the negligent third party, whose negligence caused the employee’s injuries. Call us today at (508) 879-3500 or contact us online to schedule a free, no-obligation initial meeting and case evaluation.